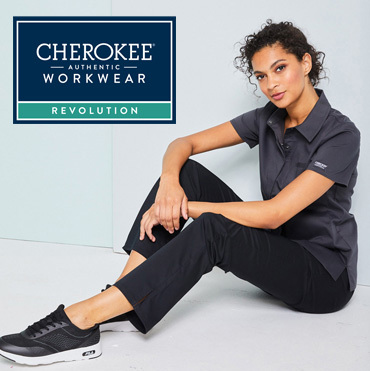 Stylish Nursing Scrubs, Medical Uniforms, Comfort Shoes & Medical Accessories | First Uniform Inc. Whether you are a doctor, nurse or other medical professional, lots of people are counting on you. When you work long shifts many days in a row, you count on your work clothes to be comfortable and durable (and you want to like how you feel in them, too). Welcome to First Uniform, where we offer the widest selection of durable medical apparel and stylish scrubs available in the United States. 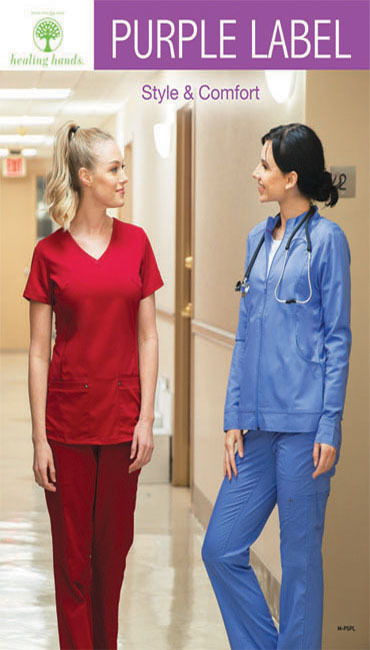 We are the leading provider for on-site uniform sales in hospitals. Nursing uniforms don’t have to be boring or uncomfortable to be professional and well-made. 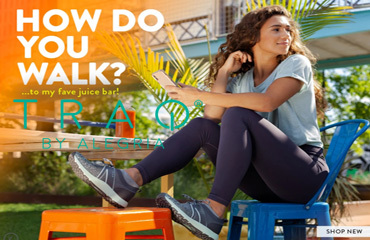 Mix and match your favorite brands of scrub tops and pants to achieve your favorite look and for optimal comfort and performance. Our selection of medical and hospital wear goes way beyond scrubs. We also carry an array of lab coats and scrub coats, shoes, and medical accessories to support doctors, nurses and lab technicians. No matter which role you play in the medical community, First Uniform has the clothing you need to be successful. Shop online, stop by one of our retail locations or visit an on-site uniform sale at a hospital near you!